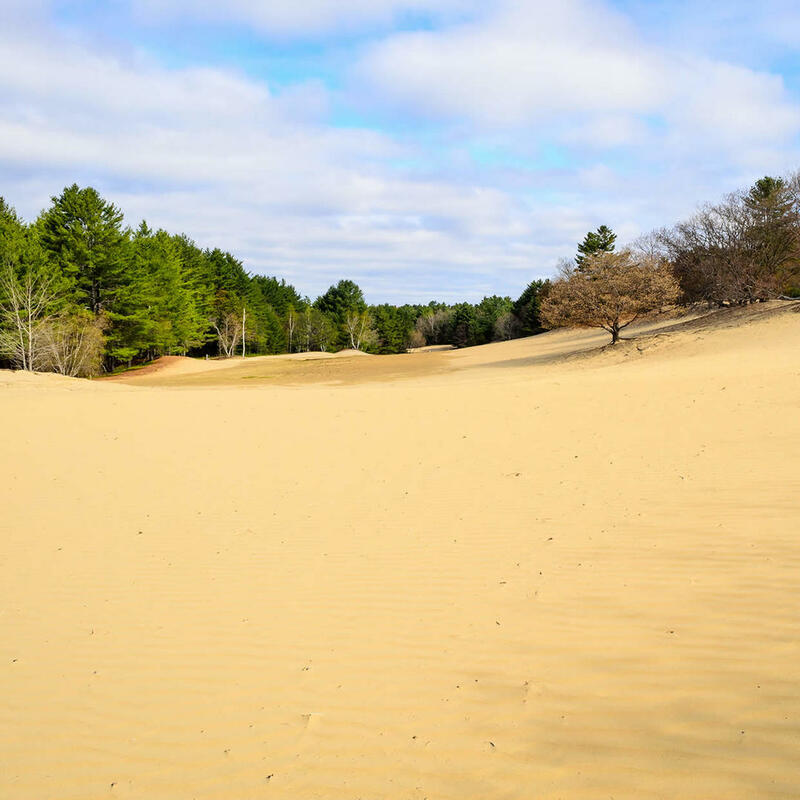 The Desert of Maine is the result of a natural glacial event which took place 11,000 years ago. Contrary to its name, this is not a true desert - it is a tract of land covered in exposed glacial silt. Additionally, it rains here quite often. There's plenty of stuff to do and see here - walking tours, hiking trails, and giant sand dunes. For around twenty bucks people of all ages are welcome to mine for gem stones and fossils.